Leading mobile chipset manufacturer Qualcomm is once again under fire that its upcoming high-end chipset Snapdragon 820 is overheating. However, the company has stood its ground saying that it is not the case. 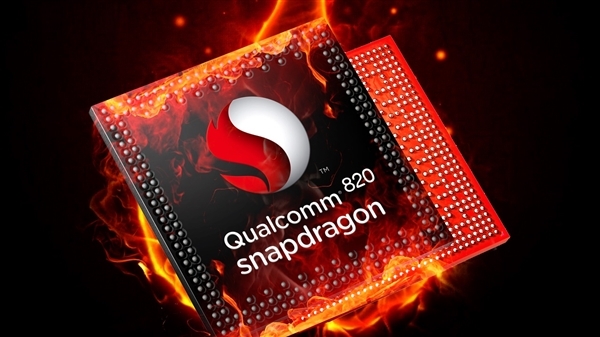 According to a Chinese source, Qualcomm officials have stated that its upcoming flagship SoC is not overheating and that all steps and precautions have been taken in order to ensure that Snapdragon 820 does not end up being like its predecessor, Snapdragon 810. However, if we remember correctly, the firm also stated that its current flagship chipset did not overheat, and look how different things turned out to be? Samsung ended up incorporating its own Exynos chipset, and Qualcomm ended up losing a huge partner in the process. However, it is expected that Galaxy S7 would be coming in two chipset variants, and one of them will comprise up of a Snapdragon 820. This is sufficient evidence that Samsung is impressed with how far Qualcomm has come in preventing history from repeating itself and has therefore, allowed the company to have yet another chance at redeeming itself. 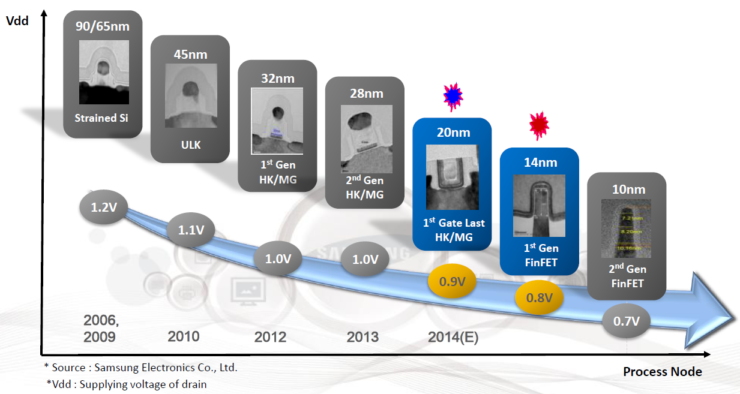 We also reported that Snapdragon 820 would be manufactured on the 14nm FinFET LPP process, which is much more advanced in comparison to its 14nm FinFET LPE variant. 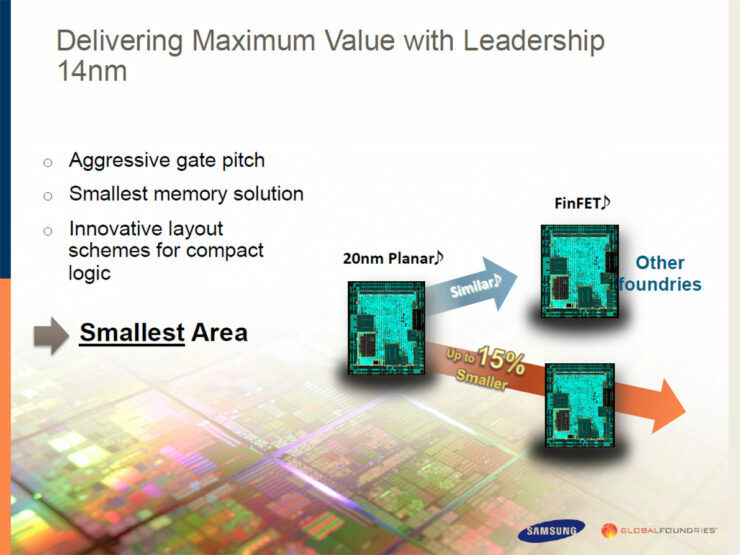 14nm FinFET LPE delivers up to 20 percent more performance and 35 percent more efficiency compared to the 20nm node so you can only imagine the performance leaps that Snapdragon 820 will be able to cover with the new manufacturing process. 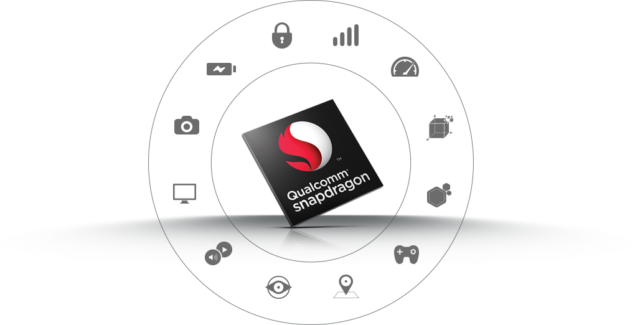 Additionally, the upcoming chipset In addition to performance, Snapdragon 820 also provides support for dual-channel LPDDR4 memory support with a speed of up to 1866MHz. The SoC will also provide support for a 28MP camera sensor. Perhaps the biggest difference between the previous generation chips is that Snapdragon 820 will be able to generate enough firepower to allow users to record 4K videos at a steady 60FPS, and that is twice the framerate that current devices are able to capture. Qualcomm has also stated that smartphone OEMs are also making sure that they are implementing suitable ways to remove the heat generated from the processor, indicating that if there is a slight chance that it does overheat, the blame will be branched out to both manufacturers. Regardless, Qualcomm seems quite confident about its Snapdragon 820 chipset, but we will still be waiting for more temperature benchmarks so that we can lay down our final verdict. Do you guys think that Qualcomm has finally patched things up? Let us know your thoughts.